Made by Me Sewing Studio Ltd. 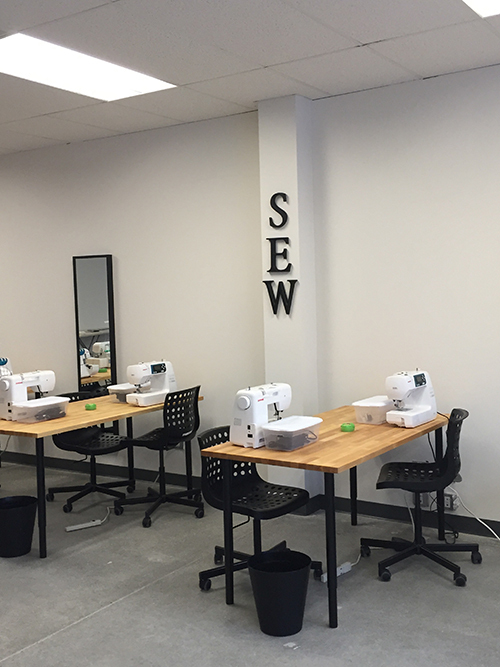 Welcome to Made By Me Sewing Studio, a creative sewing space in North Vancouver. Our goal is to instruct, support and inspire both new and experienced sewers of all ages and abilities. 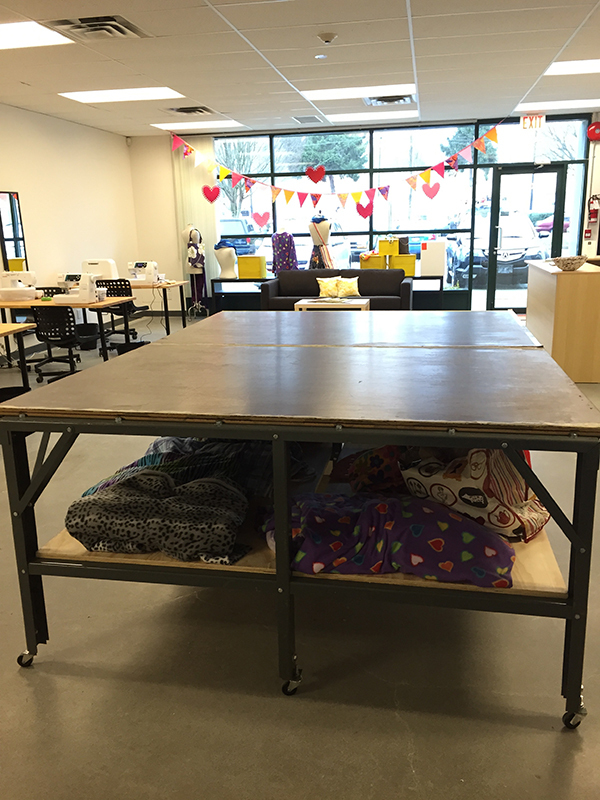 We offer a variety of sewing workshops, lessons and camps for both adults and children. Our sewing machines and equipment are available to rent during our open studio time for sewers who don’t own a machine or who could use a little inspiration and extra help. We carry a curated selection of fabrics for your next sewing or quilting project. Our studio is available to rent for birthday parties and more! Come by our studio to browse our fabrics, check out our class schedule and share your sewing ideas with us!